Announcements were few and far between last week. Well, the weekend made up for it as we have 11 new titles to reveal. 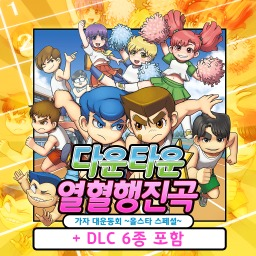 Here we are again to bring you another roundup of the news that we missed over the weekend. So much news appeared this weekend that we've split the article into three parts. 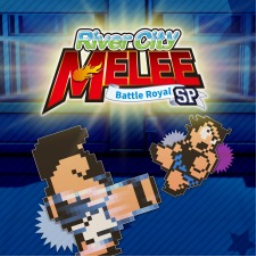 The first River City game with trophies was River City Super Sports Challenge ~All Stars Special~, which was developed by Arc System Works, published by H2 Interactive and released on 28 October 2015. 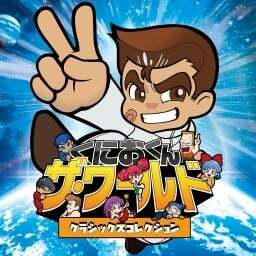 Since then there have only been 2 more games in the series with trophies, the most recent being Kunio-kun: The World Classics Collection which was developed by I.T.L., published by Arc System Works and released on 20 December 2018.